Something many people do not always think about are all of the endangered species that exist in our world today. Transylvania has vast forests and natural landscapes. Transylvania has endangered animals living in its territory, just as most of the world does. One of those animals is the Mediterranean Horseshoe Bat, the Romanian Hamster is another endangered species, and another, still, is the Asprete. The Mediterranean Horseshoe Bat is also known by the scientific name of Rhinolophus Euryale. Mediterranean Horseshoe Bats are classified as mammals. They prefer to live in underground roosts. During the winter they choose to hibernate, as many mammals do. These underground roosts can be found in broadleaved woodlands. Mediterranean Horseshoe Bats prefer habitats where they can forage for their food. One major threat to the Mediterranean Horseshoe Bat is the loss of habitats, both foraging woodlands and underground roosts. One of the reasons for cave disturbance is tourism. 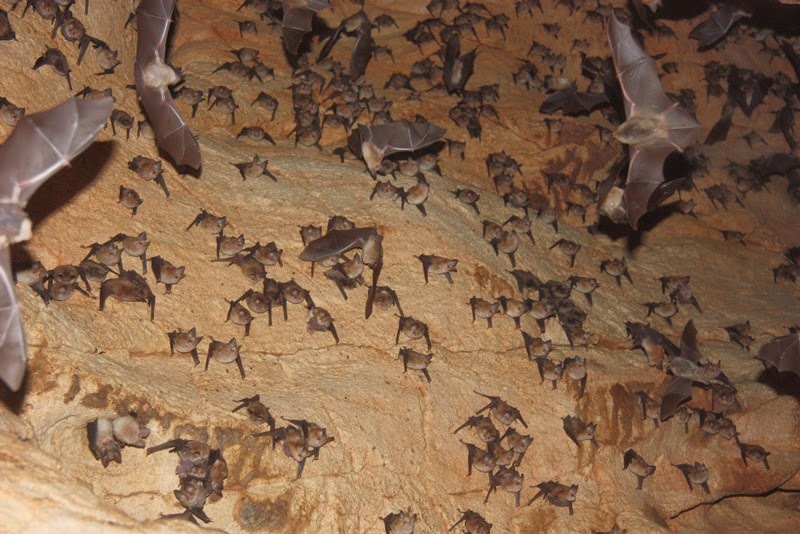 Many caves that the Mediterranean Horseshoe Bats call home have been used for tours. This would pose a disturbance for the bats because their roosts are no longer safe for them and their young, so and they will change roosts. The Mediterranean Horseshoe Bats also have a steadily declining population, adding to their endangerment. The Mediterranean Horseshoe Bats are protected under a lot of legislations and animal rights codes. 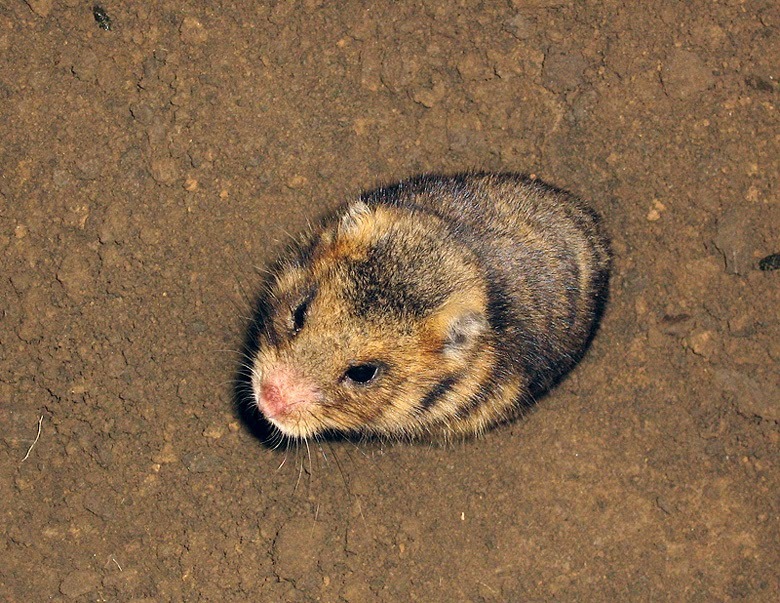 The Romanian Hamster is another endangered animal. The scientific name for the Romanian Hamster is Mesocricetus newtoni. It is known to live in dry lands, for example, steppe grasslands, cereal fields, vineyards, gardens, etc. The main reason for its endangerment is the loss of its habitat. Many of the habitats the Romanian Hamster uses have been taken over by intensive agriculture. The caretakers of the vineyards, cereal fields and gardens likely view the Romanian Hamsters as rodents and drive them off, restricting their habitats even more. The population of the Romanian Hamster is in a decline. There is still not much known about their population, meaning that they need to be monitored on a regular basis. They are on the Red Lists of Romania and Bulgaria, which means that they are under the protection of Romanian legislation. A third endangered animal inTransylvania is the Asprete. The Asprete are fish that swim in clear, cold streams. They can usually be found in mountain streams, under rocks or near the deeper parts of the streams. They are considered to be bottom dwellers, mainly surfacing to eat. They eat the larvae of insects like mayflies and stoneflies. Aspretes are not seen often. There is not much information on their population due to their habit of hiding under rocks. The main threat to Aspretes is the loss of their habitat due to deforestation, dam construction and the extraction of stones from the streams where they live. The Asprete prefer fresh water, limiting their choices for habitats. Currently. their main choice of habitats is below dams due to the fact that the dam releases enough water for them to live. Luckily, the Asprete live in a protected area. very interesting take on endangered animals of transylvania.